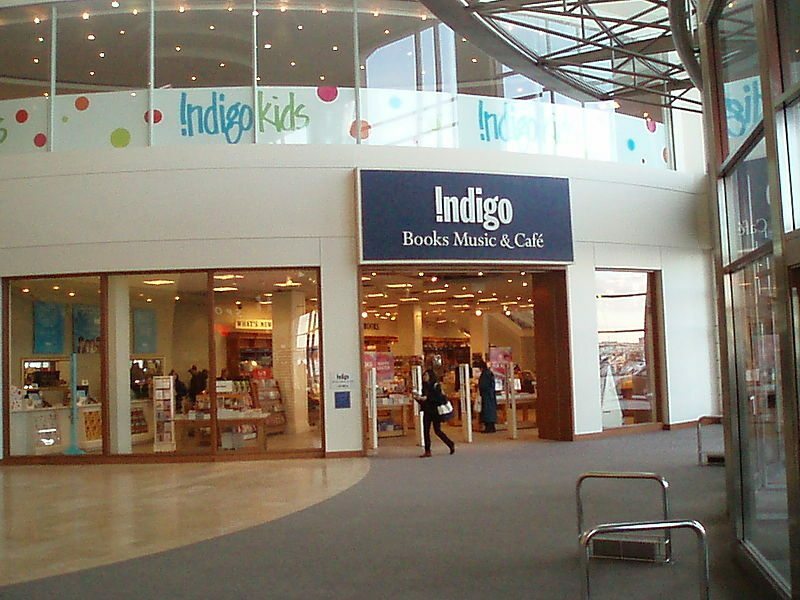 Indigo Books & Music is reporting total revenue of $1.02 billion for its fiscal year ending April 1, the highest in the Canadian retailer’s history. Indigo is also reporting an increase of $26 million – a 4.1 per cent growth – from the prior fiscal year. Pre-tax net earnings were $29 million, compared to $22.1 million last year. The increase is attributed to double-digit growth in general merchandise, notably lifestyle products, gifts, and toys. Despite the continued decline of adult colouring books, general book sales were solid, in part thanks to the July 2016 release of Harry Potter and the Cursed Child.